Sonja Remmer is working as an Analyst at Oxford Research. 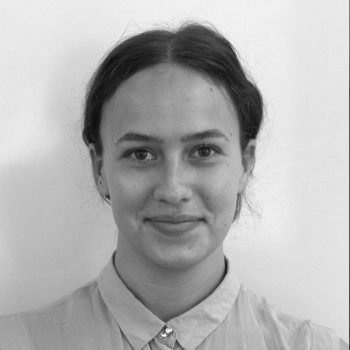 With a bachelor’s degree in both economics and statistics from Stockholm University and ongoing master’s studies in computer and systems sciences, Sonja has a strong background in quantitative analysis. Besides her methodological interest, she is especially interested in interdisciplinary issues related to environmental and social sustainability. At Oxford Research, Sonja has had the opportunity to work with many different types of projects for clients on a regional, national and European level.